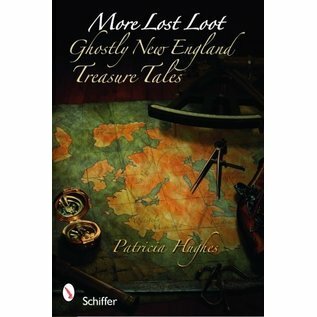 Stories of lost and haunted treasure sites are intermingled through three states in southern New England: Rhode Island, Connecticut, and Massachusetts. Explore supernatural history that abounds and visit ghost towns, lost Native American villages, forgotten mines, and valuable gem discoveries. Pirates were welcome, and when they visited, the legends suggest that they left their loot behind. Begin your search in Rhode Island where Captain Kidd is said to have buried coins at the northern tip of Sandy Point. (Coins from his era have been found here!) Seek pirate treasure said to be hidden in Brooklyn, Windham County, Connecticut (you’d have to look out for the headless horseman who was killed for the gold in question). 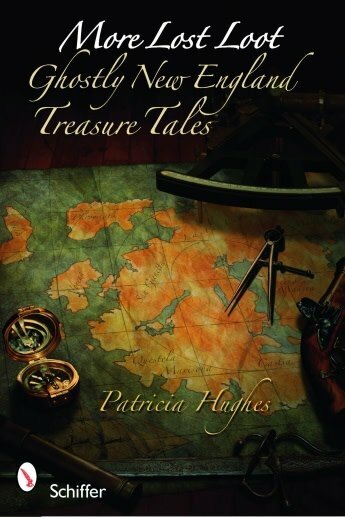 Pirate treasure is said to be buried on Money Hill in Cape Cod, Massachusetts. A large amount of British gold and silver was discovered in 1973 and thousands of coins have been found dating from the late 18th century. But beware, black dog guardians, wildmen, and pirate ghosts protect these treasures from ever being found. Yo Ho.